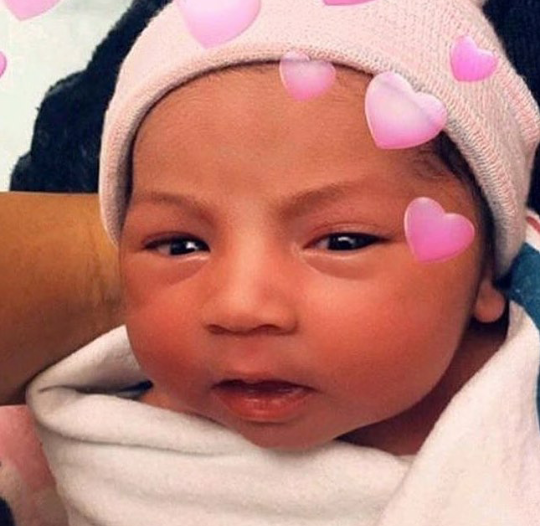 Popular US rapper, Belcalis Almanzar also known by stage name Cardi B recently welcomed a baby girl with husband Offset. She announced the arrival of her daughter on Tuesday, July 10 in Atlanta Georgia. The rapper shared the first photo of her daughter Kulture Kiara Cephus with Offset. Kulture is Cardi B’s first child and Offset’s fourth as the rapper has three other children from previous relationships.